Dinner is usually served in the Dining Room on Tuesday, Wednesday, Friday, Saturday and Sunday from 6.00pm to 9.00pm. Reservations are open to both hotel guests and non-residents. 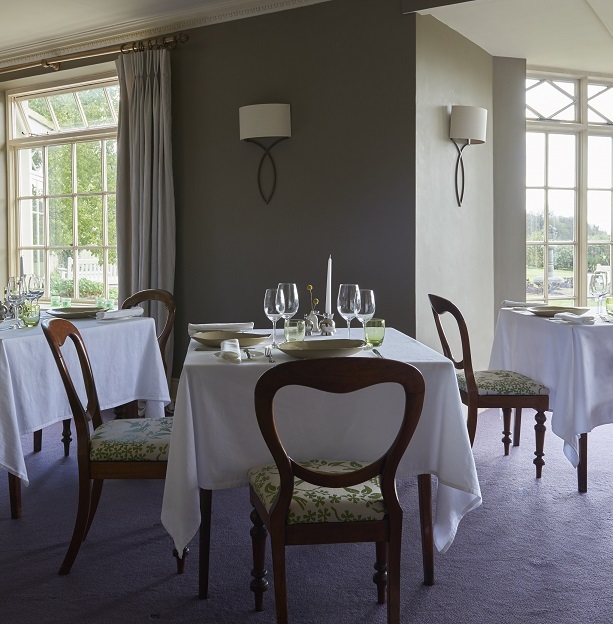 On Monday and Thursday the Dining Room is closed and we serve a more casual dinner menu in The Corkscrew Bar from 6.00pm to 9.00pm (last orders). Due to the size of our bar we are unfortunately unable to accommodate non-residents. 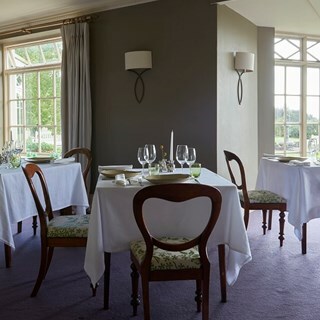 At The Dining Room at Gregans Castle, our head chef Robbie McCauley and his team serve creative and modern dishes using fresh, local ingredients like organic Burren lamb and game, and fresh Atlantic fish and shellfish. We’ve received many awards for our food including 3 Rosettes from the AA for “culinary mastery and excellence” and the RAI Restaurant of the Year Awards 2017 Best Hotel Restaurant. Our extensive and ever-expanding wine list features some of our favourite wines from each continent, including a large selection of organic and bio-dynamic wines. Enjoy a relaxing drink before dinner in our cosy Corkscrew Bar.